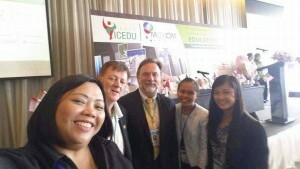 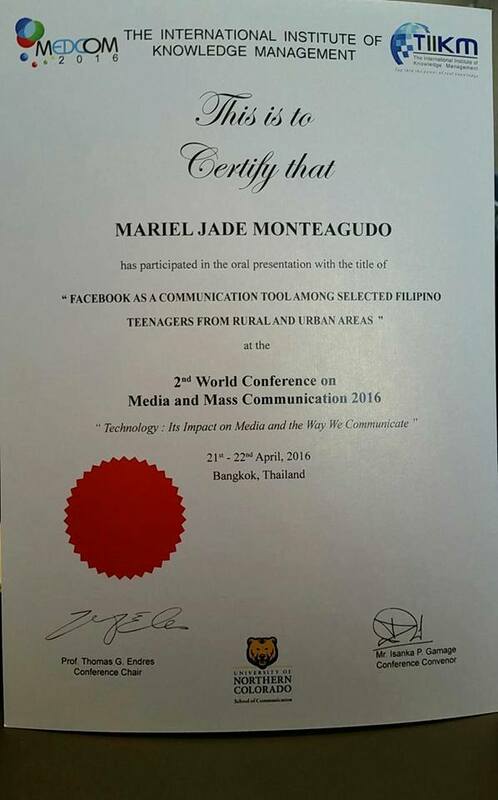 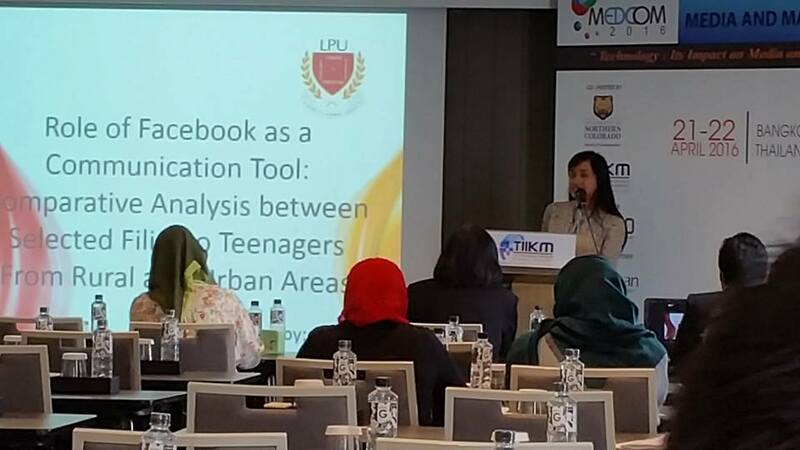 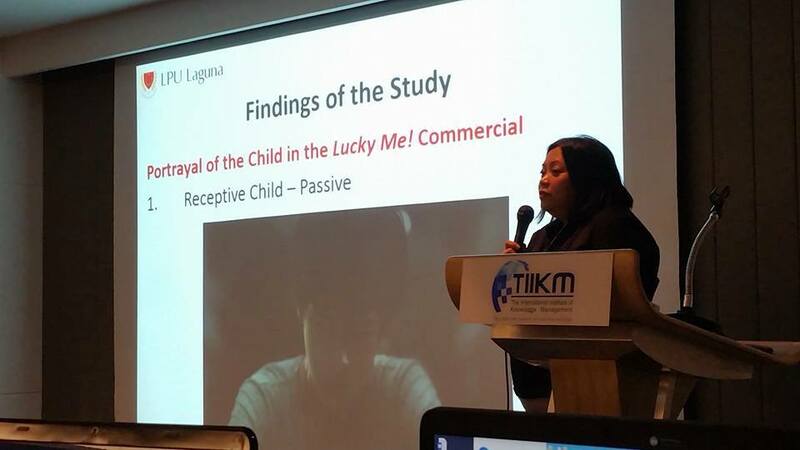 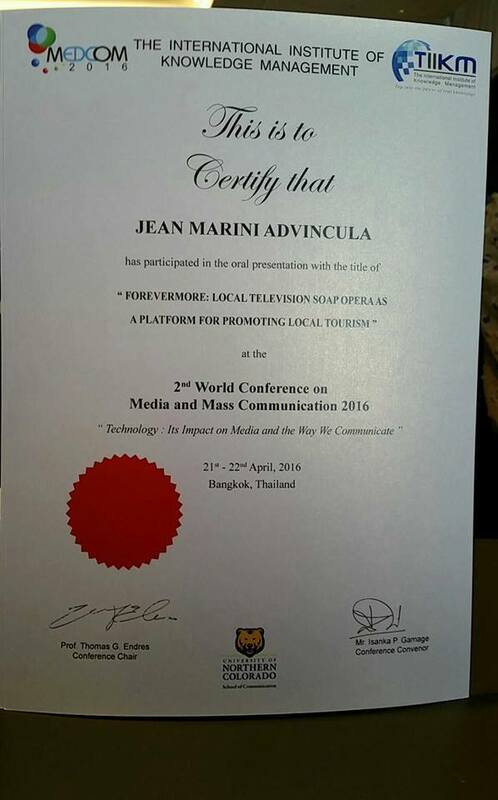 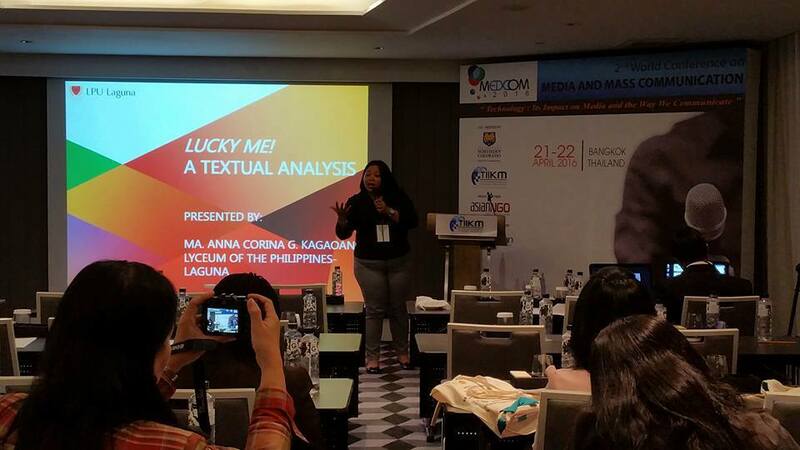 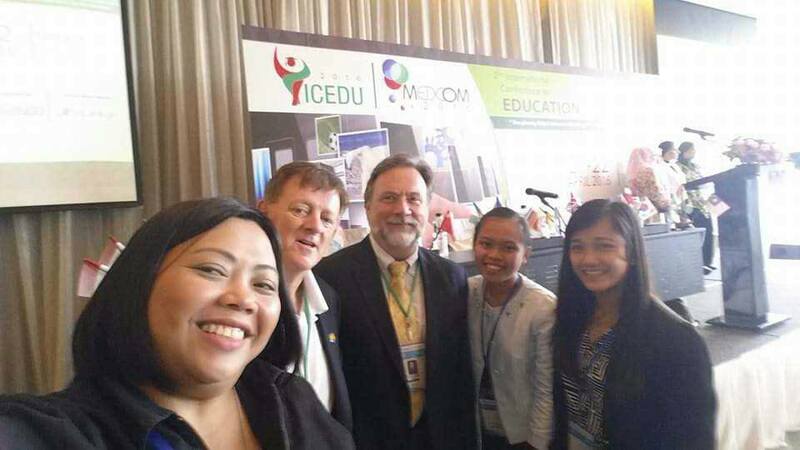 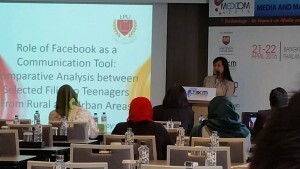 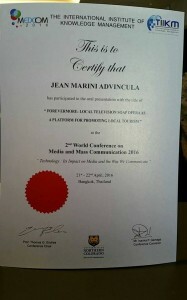 Our professor, Ms. Anna Corina Kagaoan and two of our fresh graduates, Jean Marini Advincula and Mariel Jade Monteagudo presented their research papers in the 2nd World Conference on Media and Mass Communication 2016 with the theme “Technology: Its Impact on Media and the Way we Communicate” held in Bangkok, Thailand last April 21-22, 2016. 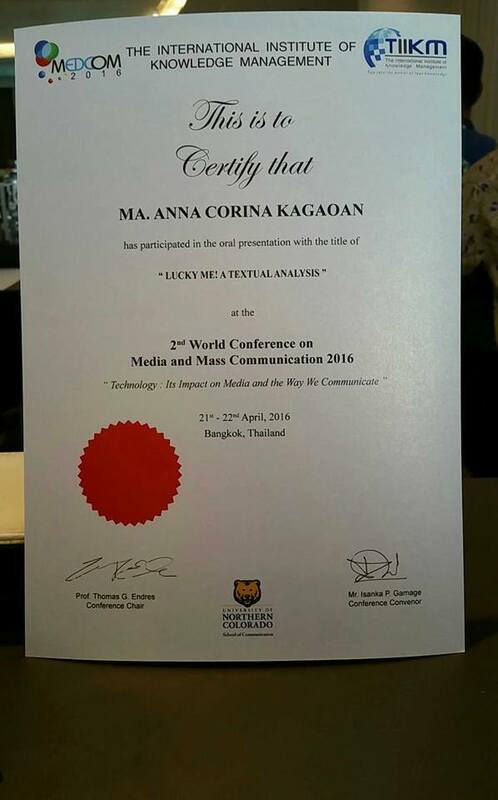 The 2nd World Conference on Media and Mass Communication is organized by The International Institute of Knowledge Management (TIIKM) hosted by the University of Northern Colorado School of Communication in media partnership with asianNGO. The said event is participated with over two hundred participants from over thirty countries.